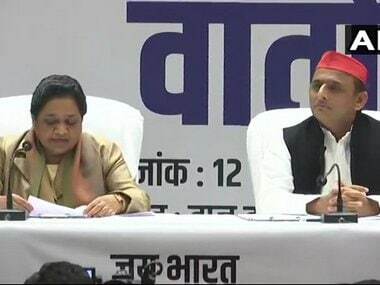 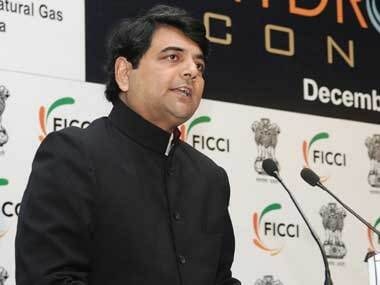 Congress spokesperson RPN Singh said the BJP wanted the secular parties to remain divided in the politically crucial Uttar Pradesh before the 2019 Lok Sabha election and contest independently so that their votes could be split. 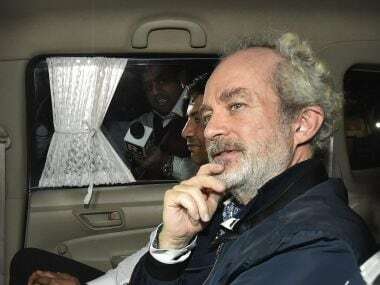 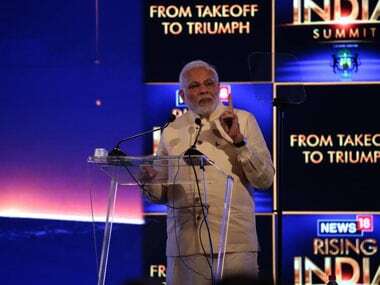 ED told a court Christian Michel, an alleged middleman in the AgustaWestland deal, had named "Mrs Gandhi", but did not specify in which context the reference was made. 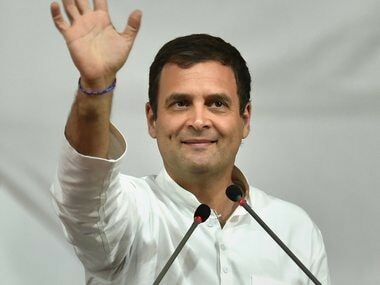 The Congress on Thursday hit out at the BJP alleging that none of its leaders has drawn any lessons from Atal Bihari Vajpayee. 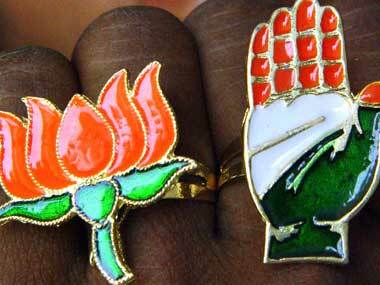 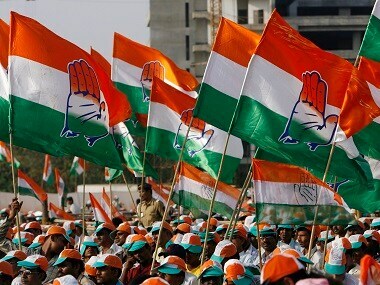 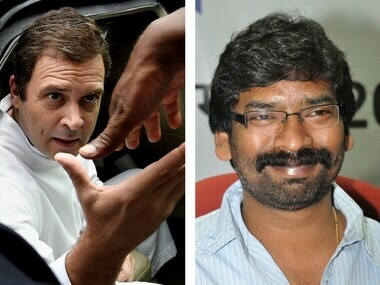 The Congress is in talks with the Jharkhand Mukti Morcha and the Jharkhand Vikas Morcha to form a grand alliance for the next Lok Sabha polls, the AICC in-charge of the state has said. 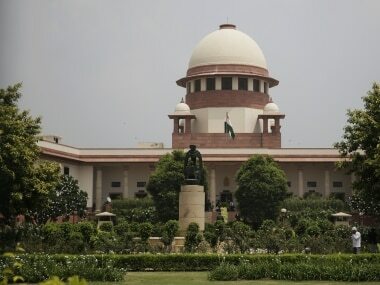 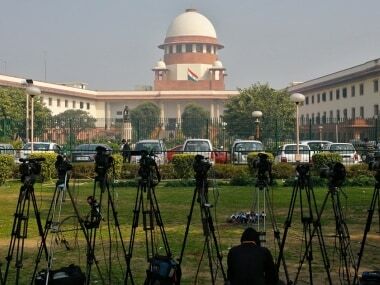 After SC constituted a SIT to probe 186 anti-Sikh riots cases closed by an earlier SIT, Congress party said it will support any probe into the 1984 riots.